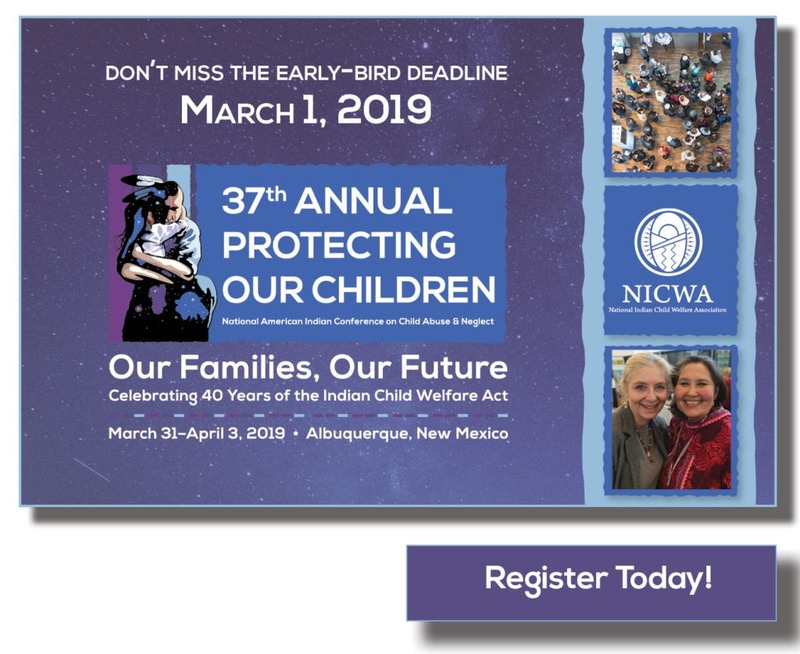 There are many ways you can help raise both awareness of American Indian/Alaska Native child welfare issues and funds for our work. To assist you in brainstorming, we have compiled some ideas to inspire you. 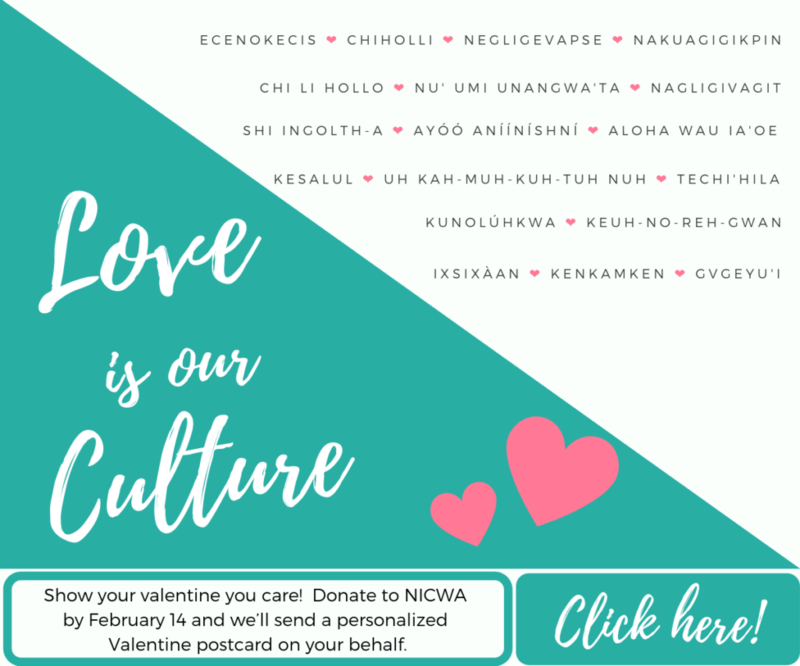 Plus, NICWA can further support you by either providing materials or staff. 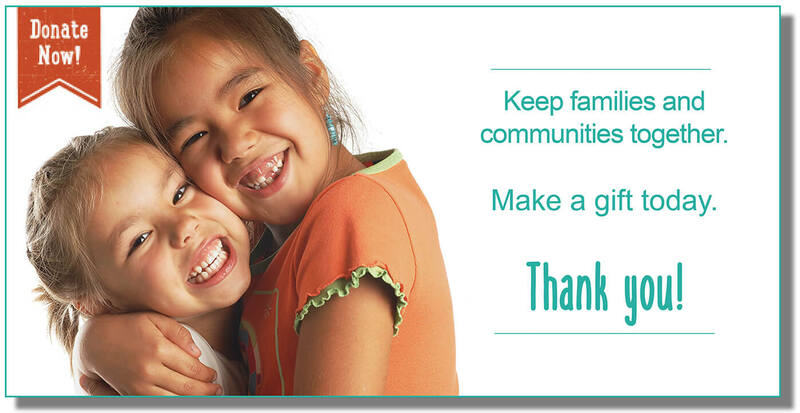 To learn more, contact Brenda at bnelson@nicwa.org or (503) 222-4044 ext. 117. Ask us how we can support you—we would love to be involved and help out! Jeans on Monday raffle, auction prime parking spot or extra vacation day, percent of profits, donation jar, match your donations in the workplace. If you would like to explore planned giving options with NICWA or have already included us in your estate planning, we would love to hear from you. 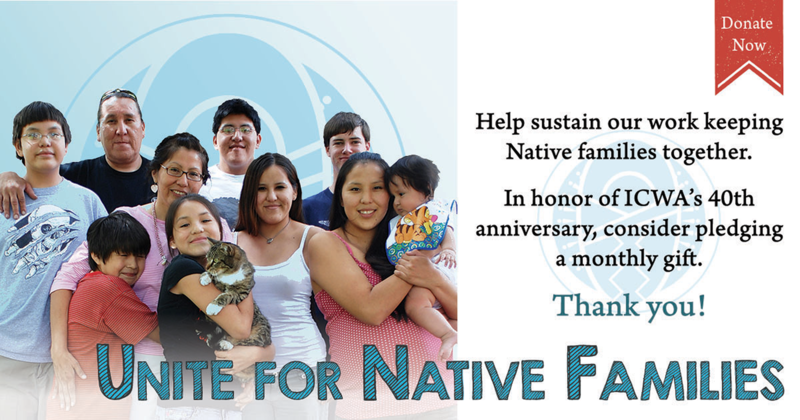 Please contact Kim Christensen, development director, at kchristensen@nicwa.org or (503) 222-4044, ext. 123.